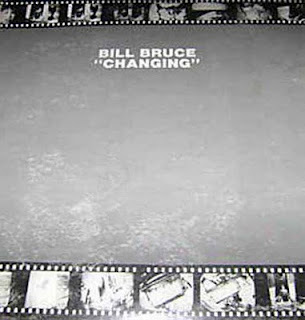 Fantastic minimal synth by one called Bill Bruce, released through Interior records(possibly private label) in 1982. Seems (sadly) that this was his only output.Bought it in late 90s in a used records store for almost nothing (i think was less than 1 Euro!) but seems to be mch sought after lately fetching up prices higher than 200 USD.